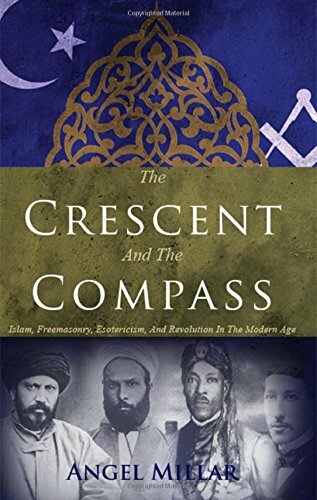 Angel Millar, author of the groundbreaking new book The Crescent and the Compass: Islam, Freemasonry, Esotericism, and Revolution in the Modern Age, published by Numen Books, is our guest in podcast episode 154. Shaykh Quilliam, founder of the first mosque in Britain. Abd al-Qādir ibn Muḥyī al-Dīn, leader of the Algerian resistance against the French. Sayyid Jamal ad-Din al-Afghani, founder of anti-colonial politics in the Middle East. Muhammad Abduh, Grand Mufti and theologian. “Moreover, although Freemasonry is often seen, today, as an “old boys’ club,” that was not how Muslims of the nineteenth century viewed it, or why they joined. “Although he quickly became disillusioned, ʿAbd al-Qādir viewed Freemasonry as a brotherhood of man that held out the possibility of transcending religious and ethnic divisions, though (unlike communism or socialism) still believing in God, while al-Afghani attempted to use his membership of Freemasonry to promote his radical, political, anti-Western, message in the Middle East.In Britain, Quilliam — a prolific defender of the rights of Muslims — was involved with several of the more secretive spiritual, esoteric, and initiatic forms of Freemasonry (many Freemasons would have been unaware that such societies existed). “Islam and Freemasonry also captured the imagination of some of the most important spiritual adventurers in the West. Freemason and occultist Aleister Crowley, for example, authored the little known Scented Garden of Abdullah. According to Crowley, the book — which is based on Sufi poetry, and contained Arabic script as well as English in the original edition — transcended both the Hindu Bhagavad Gita and the Tao Te Ching. 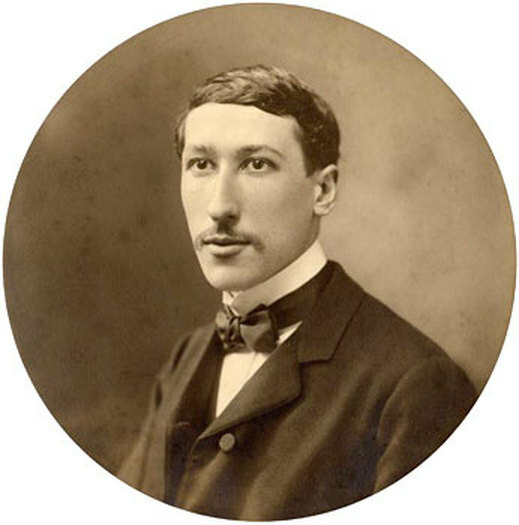 Likewise, having grown up Catholic, before becoming a Freemason, French spiritual thinker René Guénon later adopted Islam, and spent his final years in Cairo. Guénon is best known for founding the Traditionalist school of metaphysics, which — though embracing all of the world’s major religions — produced many notable scholars of Islam. 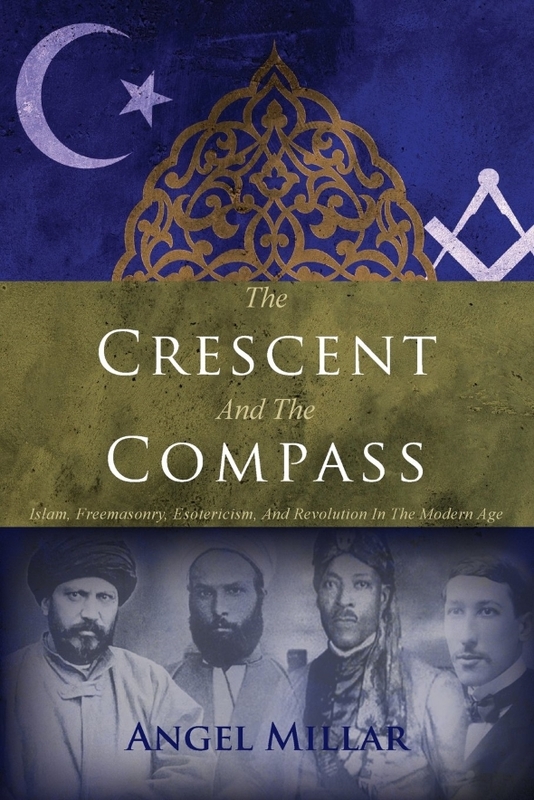 The Crescent and The Compass is the first book to explore the many connections between Muslim activists, Islamic spirituality, Freemasonry, and the Western spiritual underground, of the modern era. “Shedding new light on the ideas of Islamic mysticism, ‘Traditionalism’ and the seeds of eastern gnosis hidden deep within western history, The Crescent And The Compass will hopefully spark a resurgence of exploration and dialogue between eastern and western fields of esoteric scholarship, allowing new ideas to emerge that can hopefully provide much-needed guidance out of the dark haze of fundamentalist thought… This is a vital work on the influence of Islamic gnosis on western streams of esoteric spirituality… It should be closely examined by all individuals interested in Islam and the West.” — Craig Williams, author of Cave of the Numinous: Tantric Physics, vol. I. 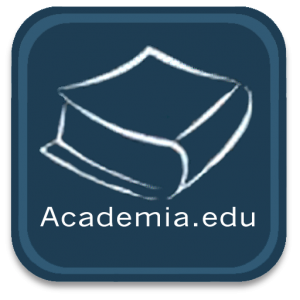 “… a brilliant exposition on a neglected topic. The history and connections Millar elucidates [in The Crescent and The Compass] are not only crucial for an accurate understanding of Islam and Freemasonry today but … [also] the darker side of the story: anti-Masonry, conspiracies, and violent reactionaries. …extremely interesting, and filled with new insights. 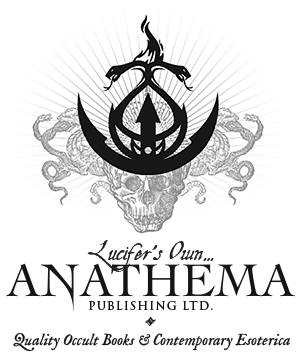 We should all take notice” — Greg Kaminsky, Occult of Personality podcast. 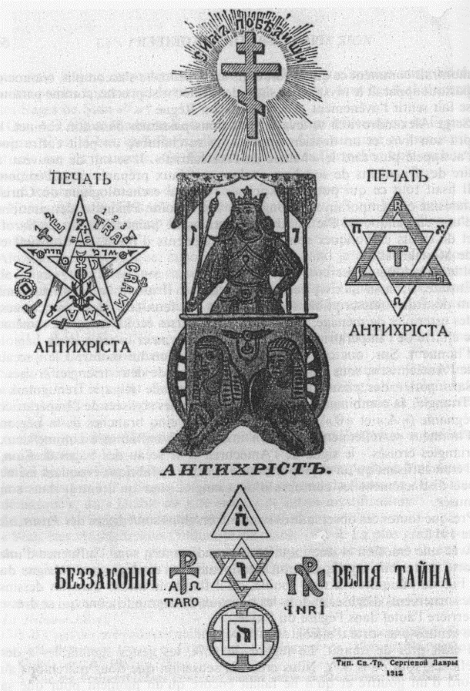 Angel Millar’s first book, Freemasonry: A History explored the history of the fraternity in Europe and America, especially in relation to the development of its initiation rituals, symbolism, and material culture. His second book, Freemasonry: Foundation of the Western Esoteric Tradition, is an exploration of the influence of Freemasonry on modern Western occultism. 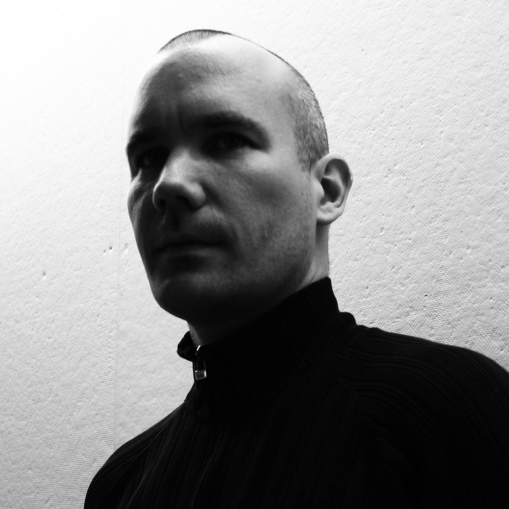 He is also the editor and main writer for People of Shambhala, a webzine dedicated to understanding the body and spirit in modernity. Angel was our guest previously in Podcast 50 – Freemasonry and the Western Esoteric Tradition and more recently in podcast episode 151. It would be difficult to overstate the importance of The Crescent and the Compass. I don’t know that I’ve ever found a book on esotericism and history that was as informative and timely as this. It provides an entirely new depth of understanding and analysis. I strongly recommend The Crescent and the Compass to anyone interested in Freemasonry, history, international affairs, and current events. In the Occult of Personality Membership Section, Angel Millar delves more deeply into the connections between Freemasonry and Islam. Topics include Shaykh Quilliam, Emmanuel Swedenborg, Zionism and the Protocols of the Elders of Zion. We also talk about Anders Breivik and the Norway massacre. Finally, we discuss Charles, Prince of Wales and his Traditionalist sympathies. Don’t miss that fascinating conversation! 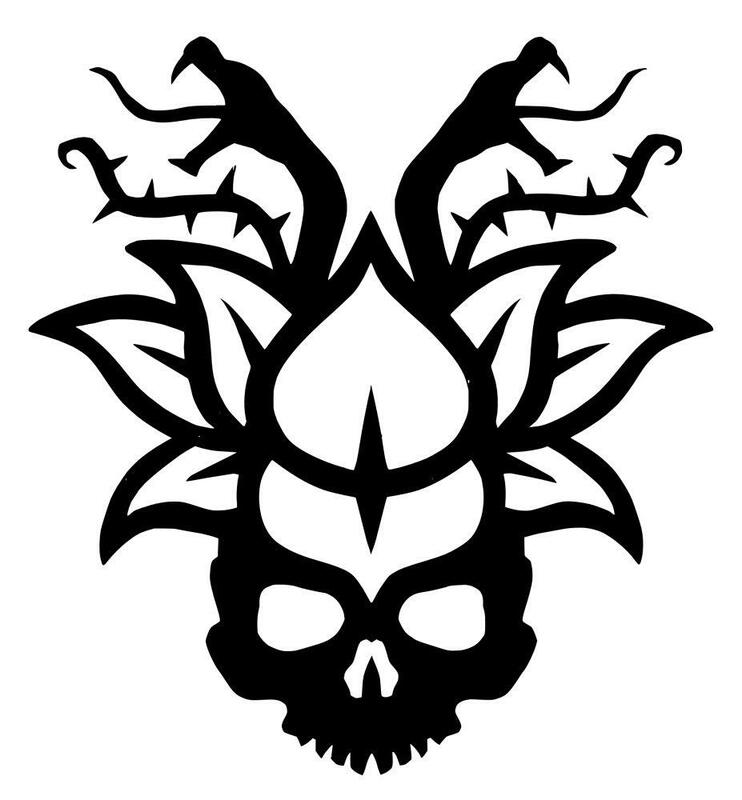 Just go to occultofpersonality.net/membership and sign up if you haven’t already. It’s the best way to support the podcast while receiving access to a tremendous amount of additional exclusive content.